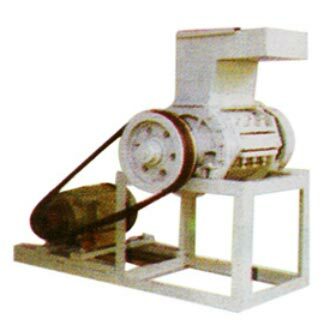 We manufacture PVC Scrap Grinder, which are used for grinding plastic scraps. The scrap grinder comprises of highly sharpened blades for efficiency and minimal power consumption. Our scrap grinder is easy to operate and the components are treated under various conditions for longer life of the grinder. The high efficiency of our range of grinders makes it perfect for both tool-room and production purposes. Besides, our range is credited for its technical superiority, durability, resistance to corrosion, high tensile strength and economical prices.